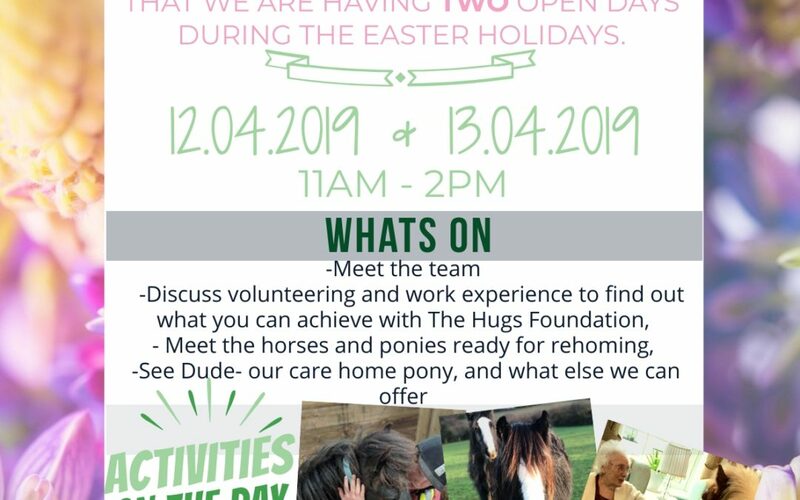 We are excited to announce that Hugs is having TWO free open days during the Easter holidays. 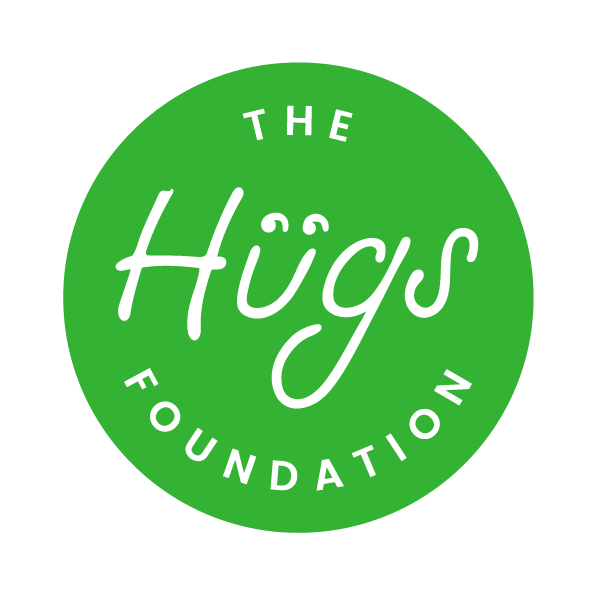 This is a chance to see how The Hugs Foundation works. Cakes for Sale and much much more…. Such as A VISIT FROM BODMIN FIRE BRIGADE! Balou was one of our first rescues, he came to us in 2017 as an unruly and territorial colt. We had Balou castrated and begun to see a complete relaxed side to this BIG BABY! Balou has since found his perfect forever home! He has learnt lots of life lessons by his amazing owners and is now started to hack out and explore the local area. We are always very grateful to receive donations of any kind at any time. Donations can be given via cash, card or cheque. PayPal is our most popular way of donating and you can find this via our website. Don’t forget you can now use our new ‘Donate’ button on our Facebook page. Remember, it’s not just monetary donations we welcome but physical donations too. 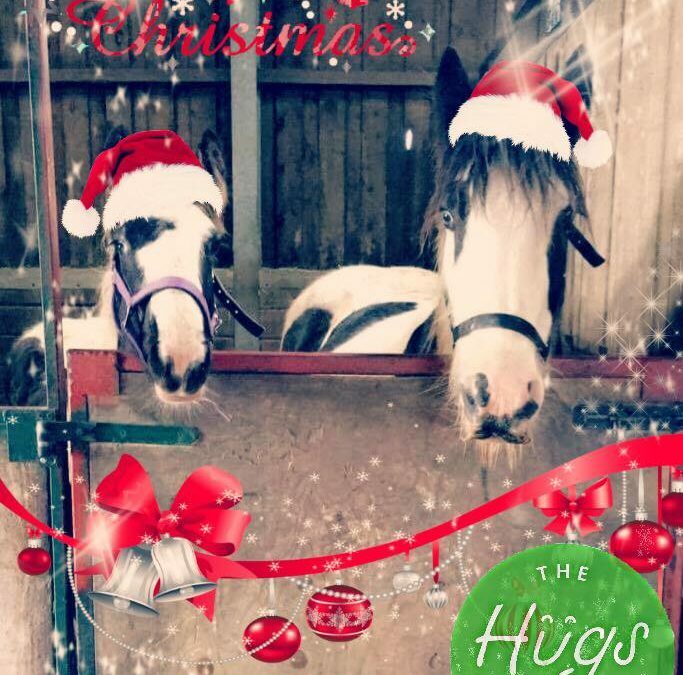 You can donate any type of feed, hay, haylage, bedding, rugs, tack, buckets, spare children’s or adults’ clothes, wellies, stationary etc. Anything you can think of, we’re likely to be able to make use of it! Could you help us keep track on the wild moorland ponies in Cornwall? Do you like to walk or drive the countryside? Do you often walk your dog on the local moors? Perhaps you ride over them on horse back or mountain bike? 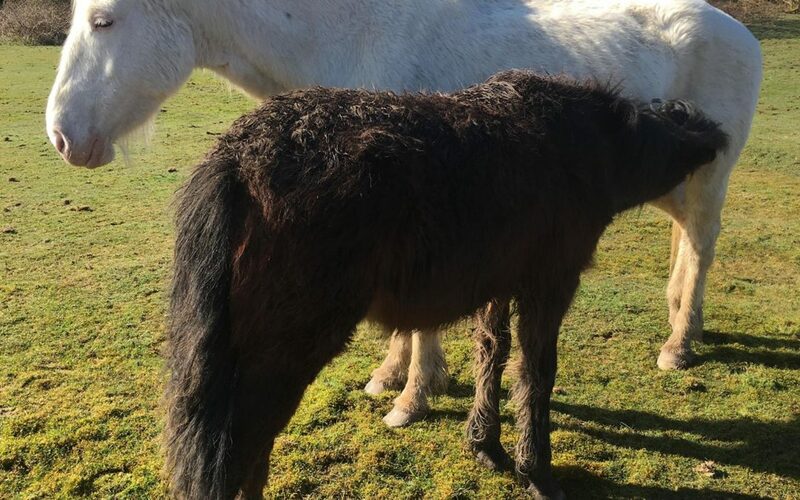 We are looking for some kind people who would be interested in keeping a close eye on the ponies who live out on the moors and keep us updated and informed about any that may require our help. You would be presented with an information pack with guidance, including what to look for and how to keep us updated. Expenses for travel and postage can be arranged. This information would then be investigated by our welfare team and we will inform the area welfare officer. 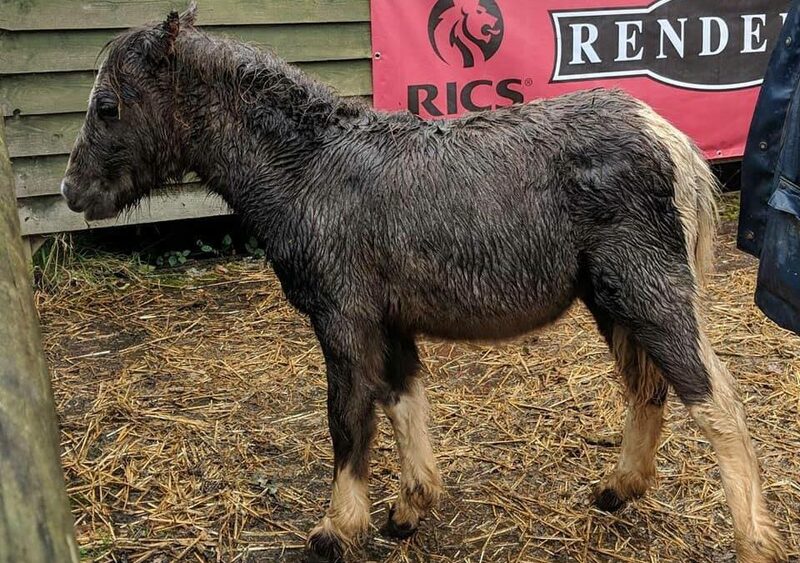 Your time and information could mean the difference between a pony suffering in silence or getting the help it deserves. 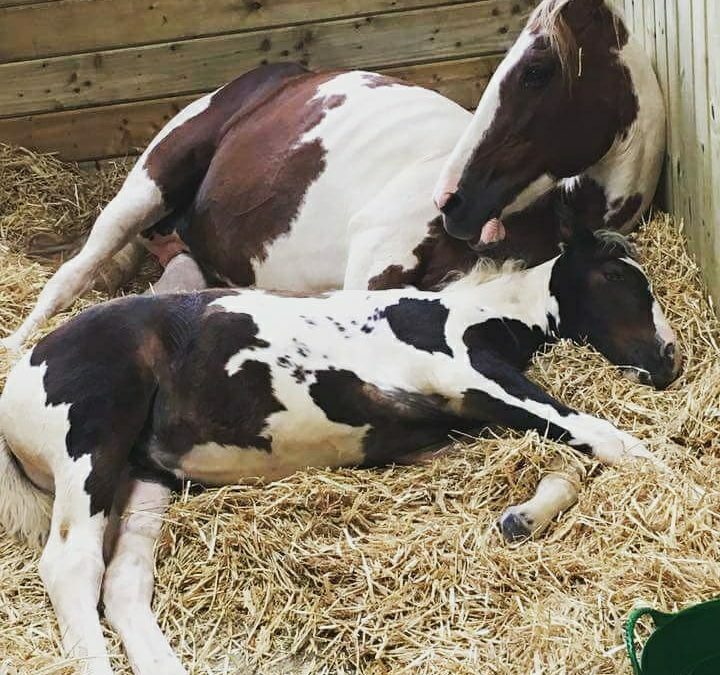 Could you help us so we can continue to help horses, animals and children? Saturday the 8th December 2018 The Hugs Foundation are going to hold an open day. We will have crafts, activities, cakes, sparkles… and ofcorse PONIES!! 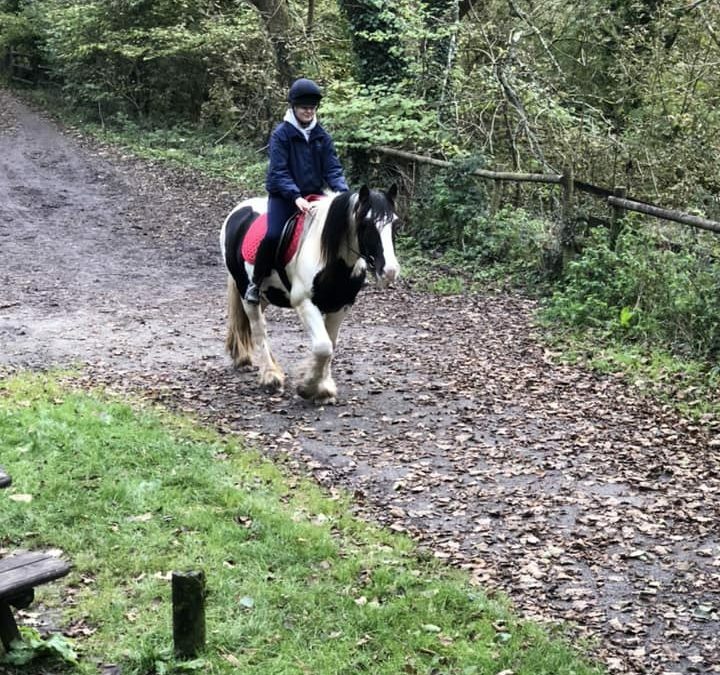 This is the perfect opportunity to find out more about the services we offer, the horses we have available for rehoming and ofcorse to meet the team. Please contact us for any more information- If not… we will see you soon!